Blue Seal has a strong reputation as the leading provider of membrane waterproofing in Dubai. Our customer-centric ethos and significant experience means that we are ideally-placed to provide our clients unsurpassed membrane waterproofing solutions in Dubai, and across the UAE. 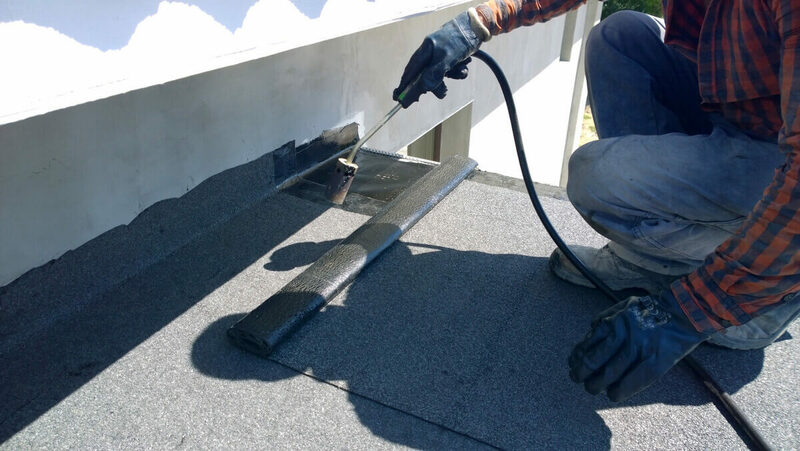 Ensuring a water-tight finish to any property, we can install seamless cavity membrane waterproofing systems atop closed cell insulation. Blue Seal’s meticulous services include water-tight adhesive solutions which are affixed to the internal pipe penetrators and overlaps of each membrane sheet. Open cell insulation is then applied to the membrane. We ensure a peerless, water-tight solution. Our dedication and tailored approach to your installation is indicative of our position as the top waterproofing company in Dubai. All membrane waterproofing systems feature a screed, plaster or plasterboard finish that are as proficient as they effortlessly slot into the aesthetic of any environment. Blue Seal is one of the more customer-focused waterproofing companies in Dubai, we adopt a tailored approach when servicing our clients. Working in partnership with you, we identify the best waterproofing solutions for your environment. We’re happy to arrange an initial consultation. At this point, we will clearly advise you how to proficiently protect your property against potential water damage. Our measured and comprehensive approach to customer service provides our clients with the assurance that we are one of the top membrane waterproofing companies in Dubai. To learn why we have established such as strong reputation as one of the best waterproofing contractor in Dubai, and throughout the UAE, get in touch with us today to find out more. Our combination insulation and waterproofing contractors hold all relevant accreditation’s. This provides our clients with the assurance that all work will be completed to the highest standard. With extensive experience in the residential and commercial insulation and waterproofing sector, we have provided unmatched membrane waterproofing solutions to homes and commercial buildings across the UAE. Call us today on: 04-227-0123 and learn more about why we are known as the top membrane waterproofing company in Dubai.